Visit St. Paul’s Cathedral in London, England. London is a spectacular place to take travel photographs. 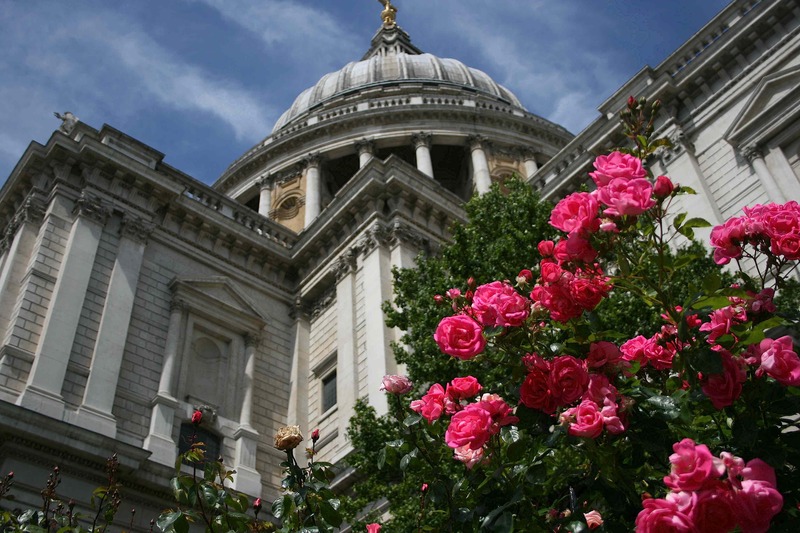 As the seat of the Anglican Church, St. Pauls Cathedral in London is one of the most holy symbols of that city. Note to travelers, pass on riding the Millennium Wheel and instead pay to enter the cathedral and climb to the top.